Formula feeds and greens. Controls weeds and moss. 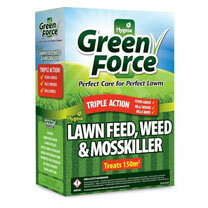 Unique formula lawn treatment for healthier, stronger and greener grass. 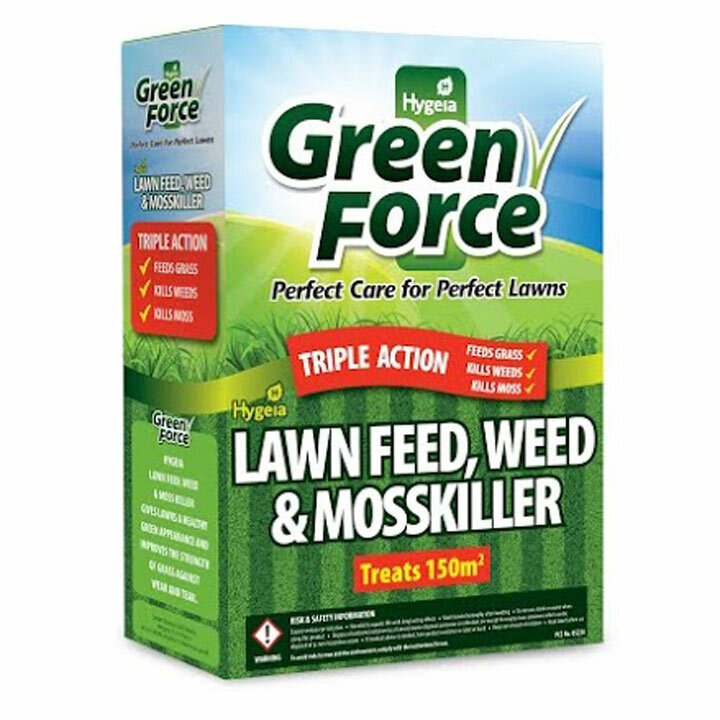 Best value for coverage - 3kg treats 150 metres square.